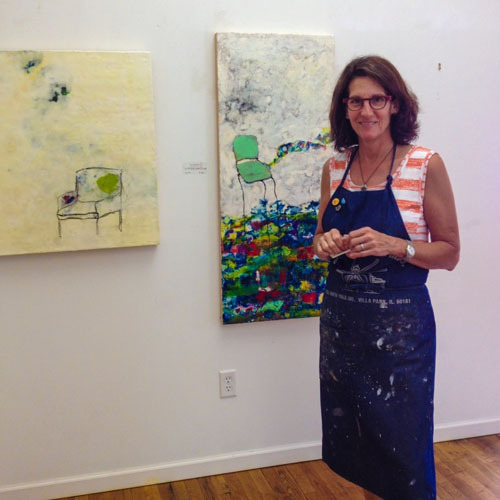 Learn about Julia's background, her passion, and see her works. 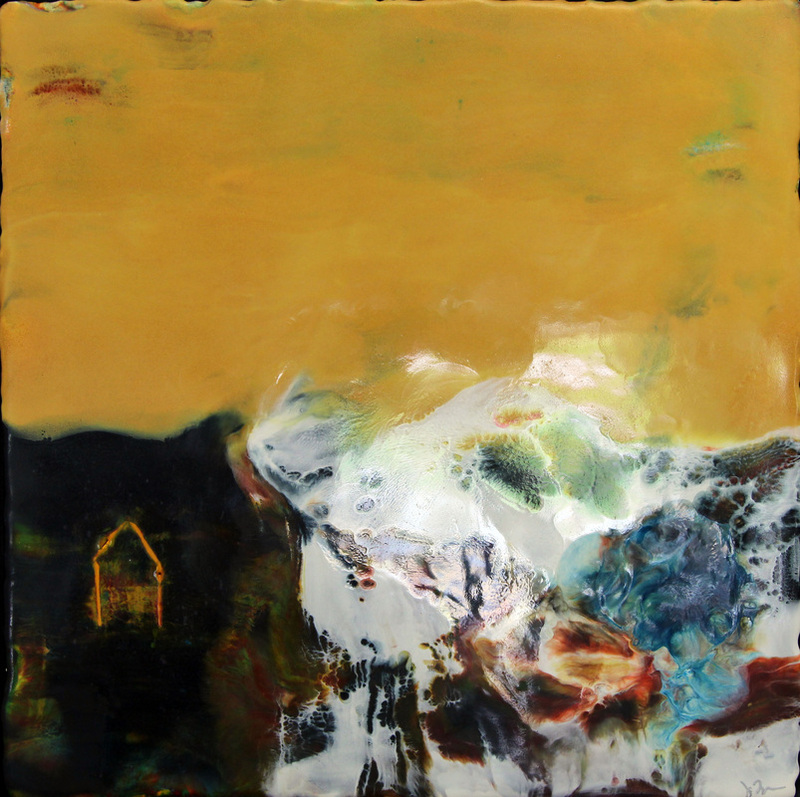 Julia Fosson is an encaustic painter in the River Arts District of Asheville, NC. She developed a love for painting with wax and has never looked back to her original roots as an oil painter. Julia paints with a true passion for the process, experimenting with layered colors for incredibly brilliant backgrounds. Exploring her pieces close up, the viewer might notice embedded words or paper clippings. These intimate details allow Julia the freedom to express her creativity as well as allow the viewer to interpret their own meaning. 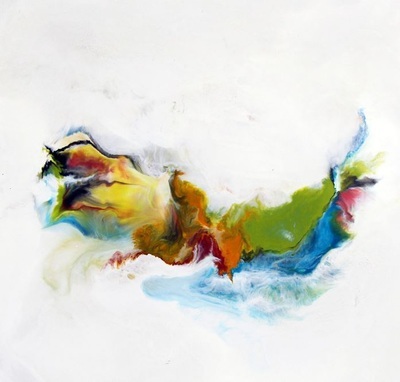 Her artistic drive and commitment to almost daily painting produces a vast array of original works constantly flowing on to her walls. With witty and well chosen titles as well as unexpected subject matter, i.e. 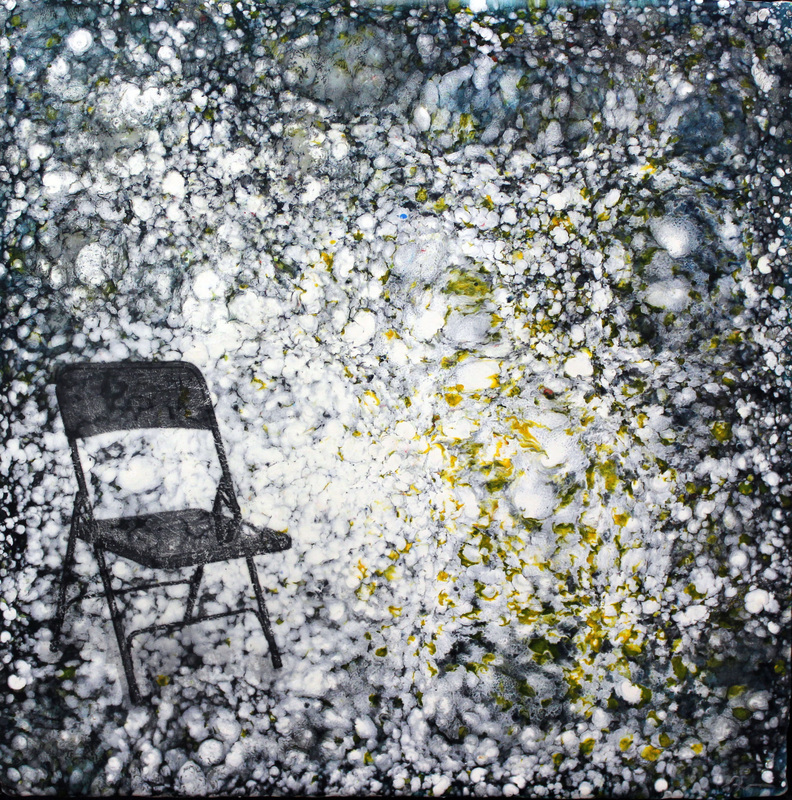 her chairs, Julia's paintings are charming and unconventionally beautiful. on a journey, it tells me where I’m going." For her, wax painting is fun, exhilarating, and exhausting. It can change moment to moment or just simply happen. She loves painting with wax because it is always totally immediate and in the moment. creating a work with a solid foundation. This technique and the way she heats the wax allows her to constantly dig and scrap at it until she's achieved an image that communicates the visual story she wants to tell. For Julia, Painting is about the expression of an emotion, a visual conversation, a story. 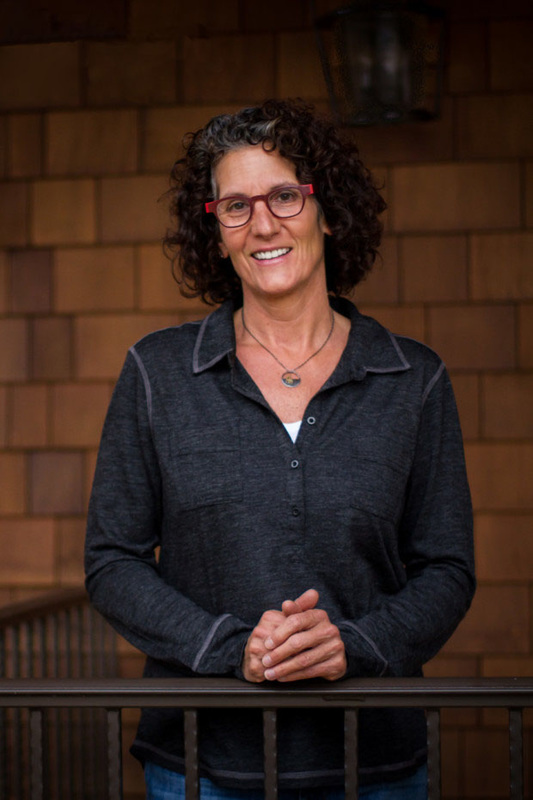 She enjoys sharing the emotion, telling the story, and knowing that the viewer will listen visually and share in its emotions and awaken to emotions of their own. 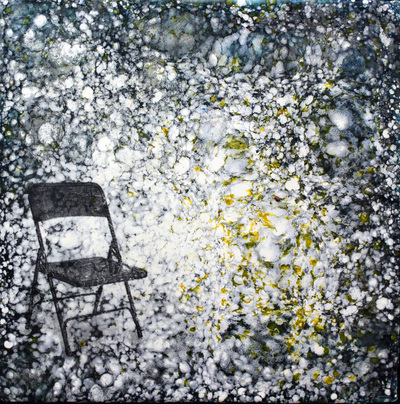 She's exhibited work since 2000 in solo and group shows in Connecticut, Chicago, North Carolina and received 2 Individual Artist Grants while in Connecticut. Julia is currently showing her work in the River Arts District at Sculptural Art Baskets by Matt Tommey in Riverview Station and is a member of the River Arts District Artist, Inc. Asheville, NC.